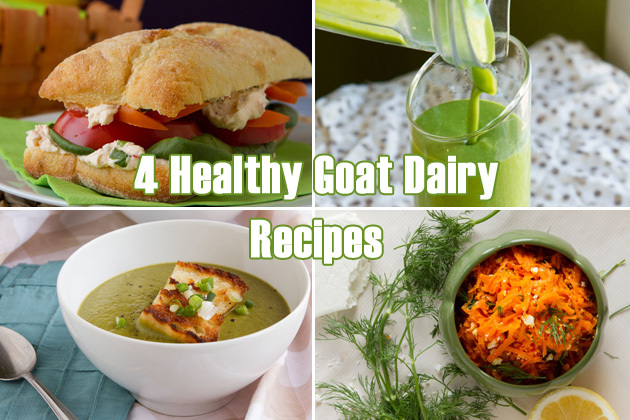 We’re at it again with 4 new (healthy) goat dairy recipes and their dairy-free (vegan) counterparts. 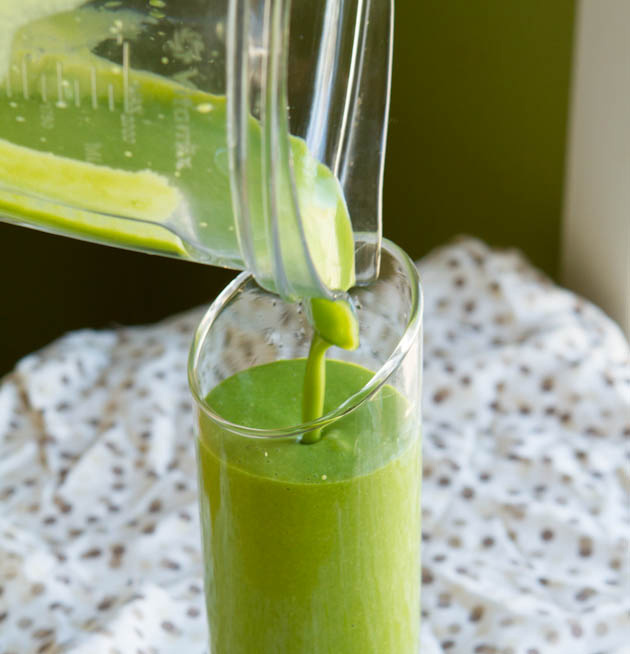 This is post #3 of a yearlong project that I hope showcases – whether you’re dairy-free or dairy-lovin’, any recipe can be adjusted to fit your eating style. If there’s someone in your home that doesn’t like dairy, or is allergic to it, you can make a bit of dairy-free goodness for them, and a bit of goat dairy-packed goodness for you. Either way, these recipes that I developed for Happy Days Dairies are simple, wholesome and downright easy to whip up and customize to suit your needs. 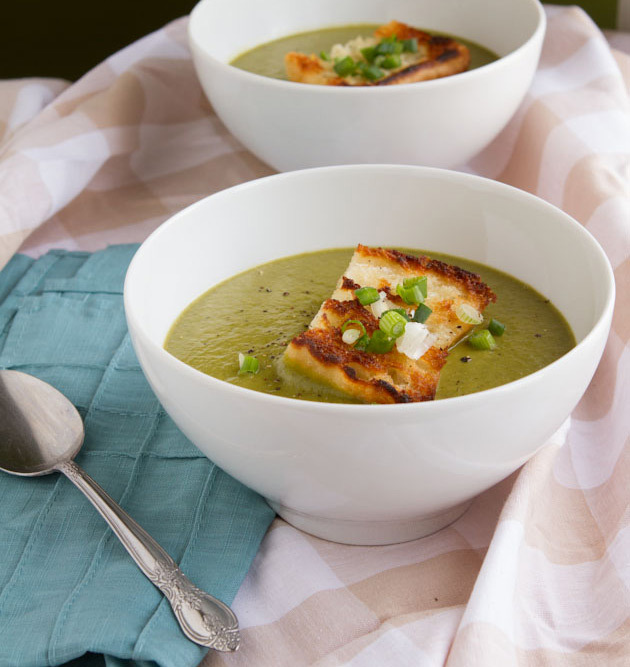 Hungry for more examples on how to make dairy-based recipes dairy-free or see how easy it is to cook with goat dairy products? Check out part 1 and part 2 of this series. 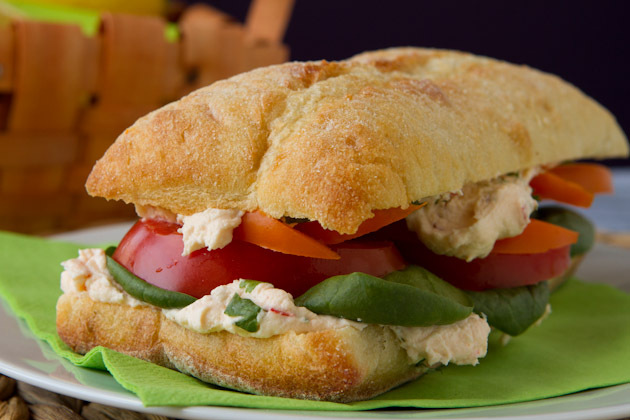 A sweet and slightly spicy cream cheese spread that’s perfect for any weekday sandwich. Dairy-free (vegan) alternative: replace the goat cheese with an equal amount of pureed chickpeas. 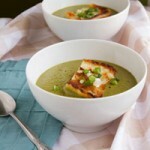 Ultra smooth soup made with caramelized onions, spinach and soft goat cheese. Dairy-free (vegan) alternative: remove the soft goat cheese and increase the sweet potato by 100 grams. Add 2 tablespoons of full-fat coconut milk for creaminess. Dairy-free (vegan) alternative: replace vanilla goat dairy yogurt with vanilla almond yogurt, non-GMO soy yogurt or coconut yogurt. 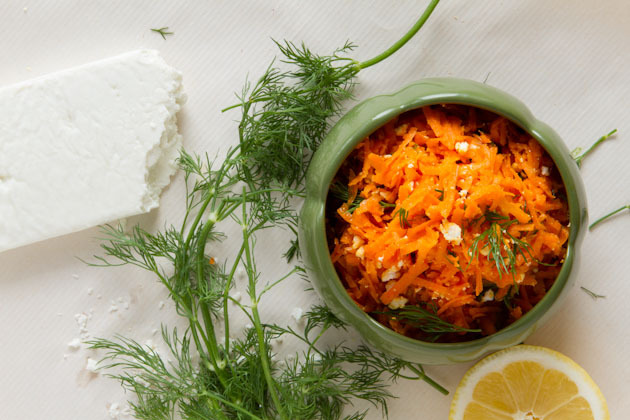 Light and refreshing salad with carrots, dill and goat feta. Simple and delicious! Dairy-free (vegan) alternative: swap out the feta with the homemade walnut cheese I used in this recipe. So many choices, so many ways to adjust to make these recipes work for you! Do you have multiple allergies or eating styles in your family? Do you find it challenging to juggle everyone’s preferences? You never know how much your words could drastically improve another woman’s life. Sharing your wisdom in the comments below will help others that may be struggling with these issues!